Qatar, which already supplies a third of the world’s liquefied natural gas (LNG) needs, is boosting production substantially. 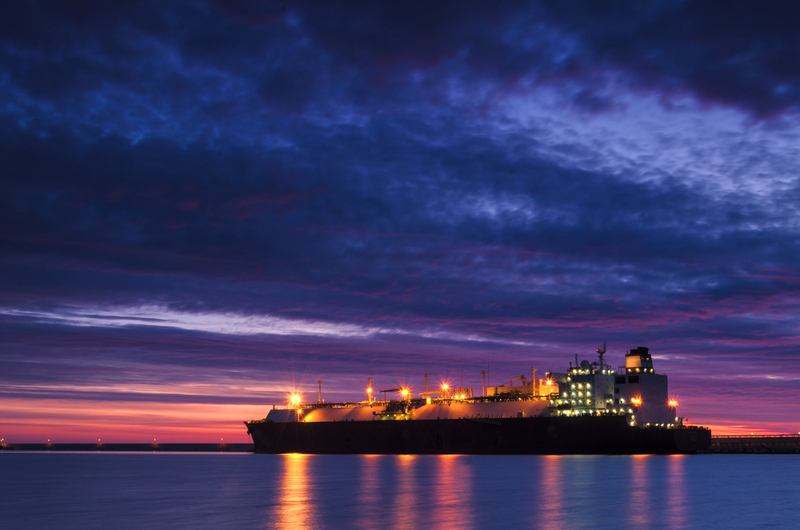 Qatar Petroleum have announced that the country is seeking to expand its LNG production by 30% within the coming few years, boosting extraction to 100 million tonnes per annum (Mta). The move could have a huge positive impact on the planet’s fastest growing economy. President and CEO of Qatar Petroleum Saad Sherida Al-Kaabi said that their intentions the they production goal could be achieved as soon as 2024. head of Qatar Petroleum, told a press conference that the country intends to raise production to 100 million tonnes of natural gas a year by 2024. “Once completed within 5-7 years from now, this project will raise the production of Qatar to about 6 million barrels of oil equivalent per day,” he said. The gas will be extracted from the North Field, the world’s largest LNG field which Qatar owns two thirds of. The remaining third is owned by neighboring Iran. Few days prior to Qatar’s announcement, French Total and Iran signed a contract to start extraction of Iran’s part of the field, known as South Pars in Tehran. However, there’s no direct cooperation between the two countries on any projects in the North Field according to Kaabi, but there’s a joint committee that meets annually to discuss developments. “We know what they are doing and they know what we are doing,” he said. At current production rates, Qatar makes as much as 77 million tonner per year.